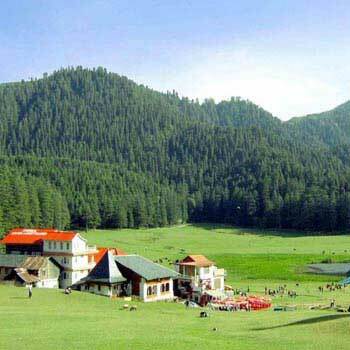 Himachal Pradesh is one of the most picturesque states in the northern part of India, Enchanting Himachal tour Itinerary, a well-planned tour of 6 nights and 7 days that offers you a chance to explore two beautiful and popular hill towns of this state-Shimla and Manali. This package also lets you visit famous attractions of India’s first-planned city, Chandigarh. Partake in sightseeing, indulge in shopping, try your hands in adventure activities and more. Once you arrive at the Delhi airport, meet representative who helps you with transfer to your first destination, Shimla by-road. On reaching Shimla, complete the check-in formalities at your hotel. Take some rest. The evening is scheduled for shopping at the very popular Mall Road. Also called The Mall, it is the town’s main street dotted with showrooms, restaurants and shops. This road bustles with tourist activity all day long. Stay Overnight. after breakfast, begin driving towards Manali. Treat your eyes to the snow-clad peaks and lush greenery, on the way. 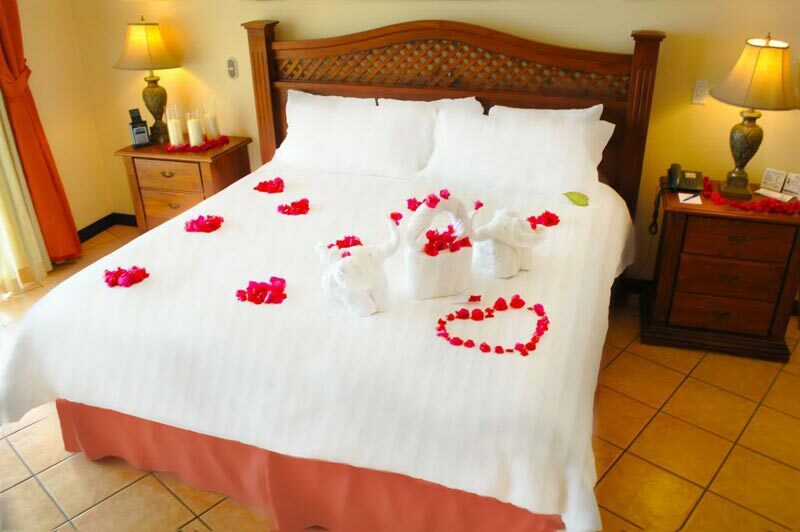 Upon arriving, check-in at your hotel. Relax for some time. You are free to spend the day as per your liking. In the evening, visit the vibrant and sprawling Mall road for shopping. You can get your hands on some nice woolen clothes, handicrafts and more. Dinner and overnight stay. once you have your breakfast, get all set to explore the mesmerizing hill town of Manali, which is also popular for offering interesting adventure opportunities to enthusiasts. Today, you visit Rohtang Pass and Solang Valley. Once you visit these two places, you can not only admire the enchanting scenery but you can also partake in different kinds of adventure activities such as para-gliding, zip lining, rapling, rock climbing etc. Though inaccessible during winters, both these destinations bustle with tourist activities in the summer season. Back to the hotel for an overnight stay. 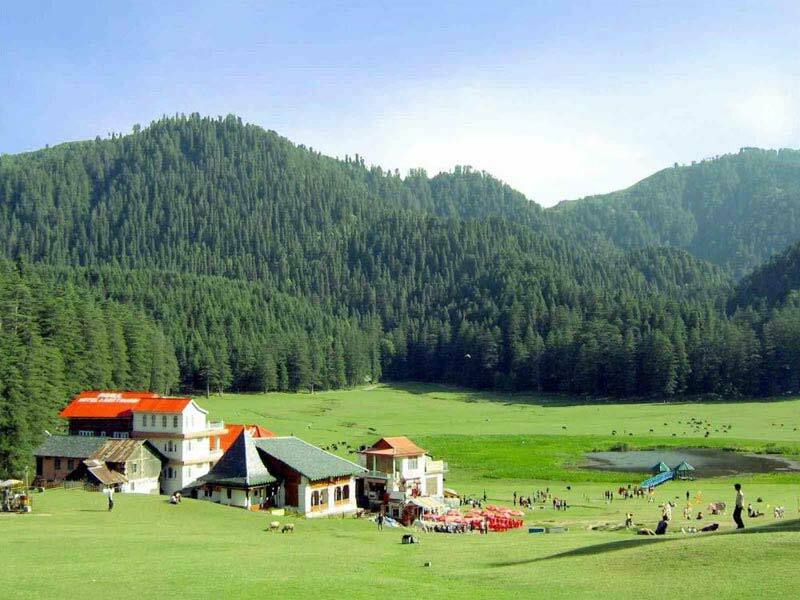 after breakfast is fixed for visiting the attractions of Old Manali, which is home to a number of famous temples. Today, you visit Manu Temple- close to the main market this temple is dedicated to Manu Rishi who was a popular Hindu Sage, Hadimba Devi Temple- an ancient temple that is dedicated to Hadmiba who was the wife of one of the five Pandavas Bhim and Vashisht Temple- believed to be around 4000 years old. The next visit is to the Tibetan Monastery. Later, meet the exotic wildlife of the region at Van Vihar National Park. Back to the hotel for dinner. Stay overnight.